You know that the journey is more important than the destination. You don’t worry about the desire to “get away from it all” because that’s where you live: away from stress. Away from the daily grind. Away from the distractions from what really matters: doing what you love with the people who you love. You are free to go where the wind takes you. You aren’t tied to a desk job, a mortgage, or any one place — the whole country is your home. If you’re headed North and the West calls to you, all you need to do is change direction. When you RV, you have options. Not only can you go wherever you want, you can live however you want. Craving a homemade breakfast? Your kitchen is an arm’s length from you anywhere you go. Would rather have some tasty pancakes at a local diner? Simply consult your map and head in that direction. Road Warriors don’t worry about bustling crowds, long security lines at the airport, or overpriced, dirty hotel rooms. You have the comfort of home wherever you want to be and you move at your own pace on your own schedule. Is it the life for everyone? No, but it’s the life for you. This is just what it means to be a Road Warrior. 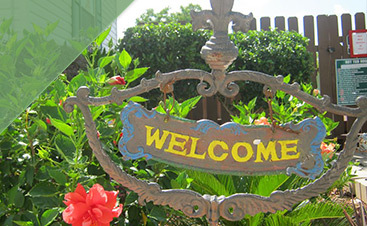 We would be honored to be a stop on your journey. 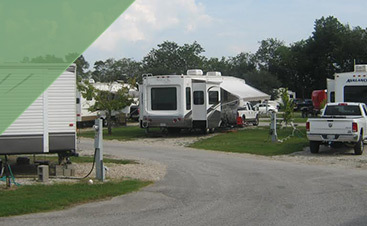 Next time you need a place to park in Louisiana, come enjoy some Cajun hospitality here at Frog City RV Park. 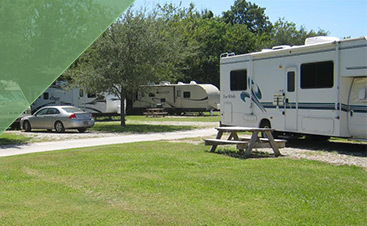 Book your spot at our RV park here today!